Why is this important? 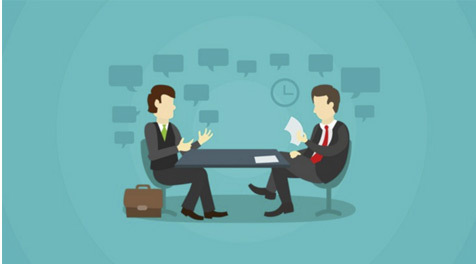 Through this planning and preparation, you can thoughtfully strategize how you’ll engage with the person you’re interviewing with. Knowing your audience is crucial when you are telling your story. The content will be the same, but how you say it needs to have a tailored approach. You can also reach out to any common connections to seek advice on how to approach the conversation.